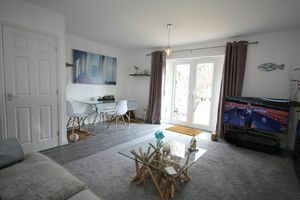 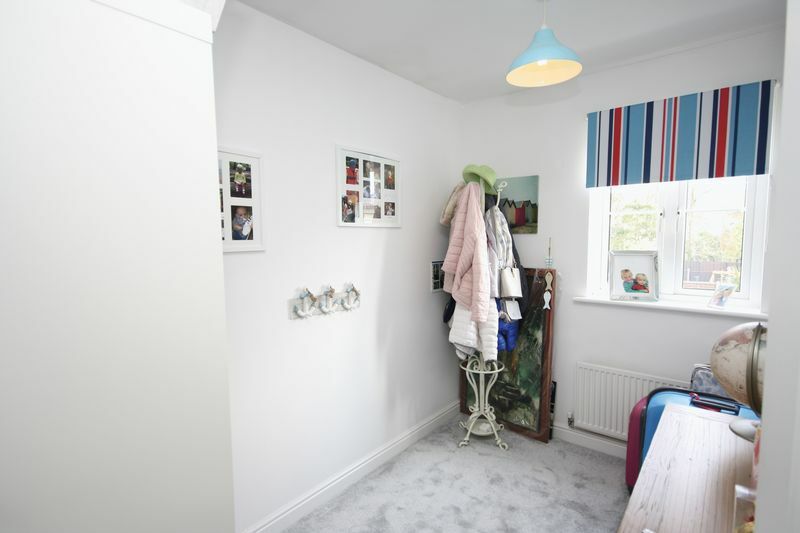 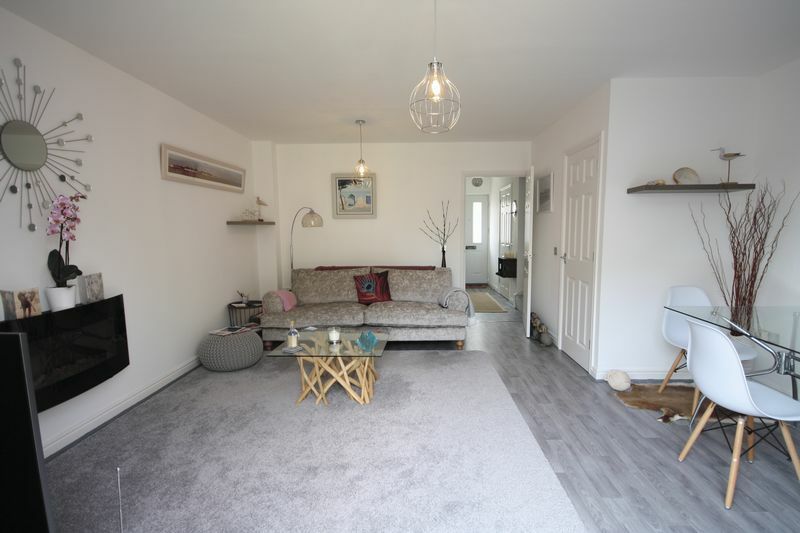 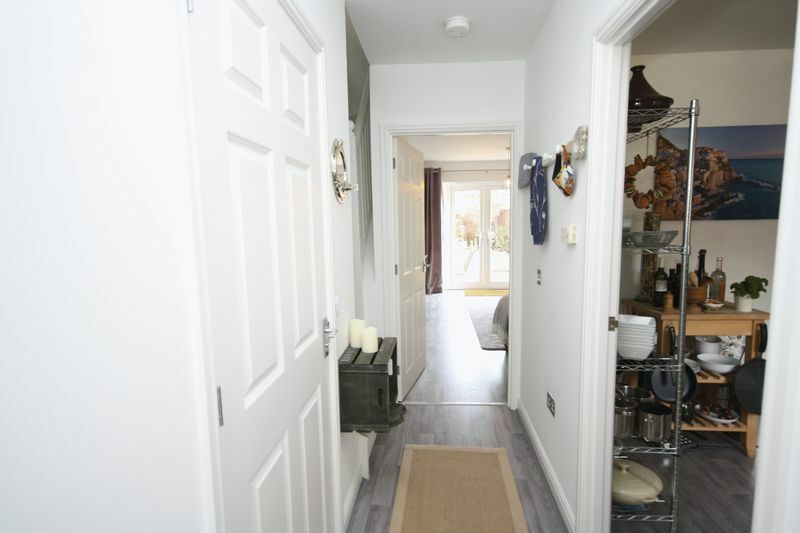 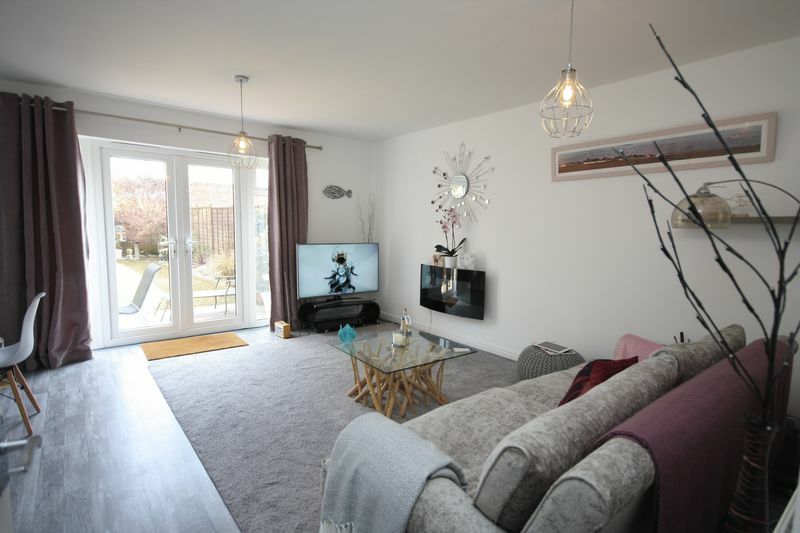 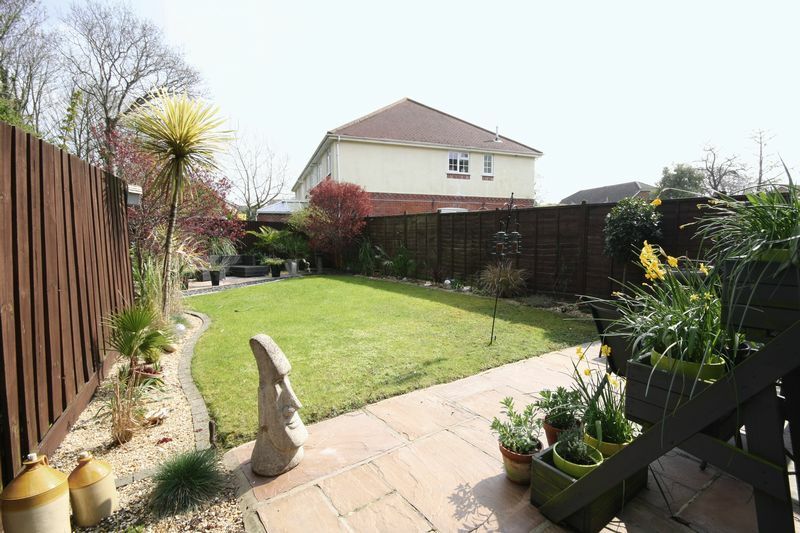 DENISONS are pleased to be the preferred agent to offer this THREE BEDROOM semi detached house presented in SHOWROOM CONDITION, situated in a popular location within a short distance distance to CHRISTCHURCH TOWN CENTRE. 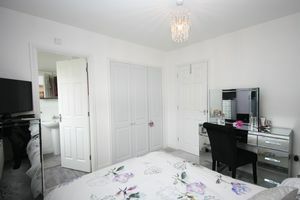 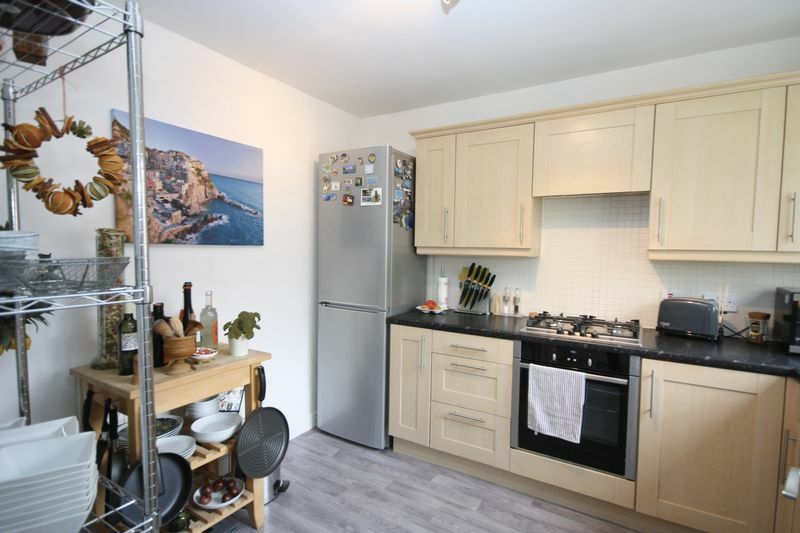 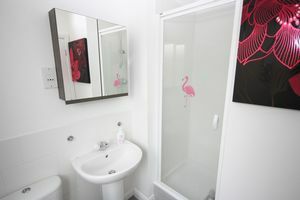 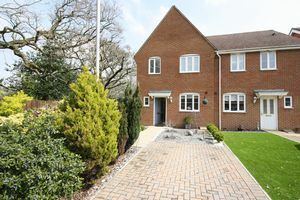 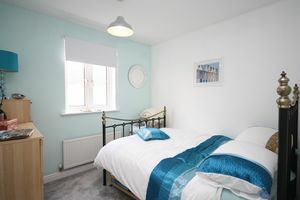 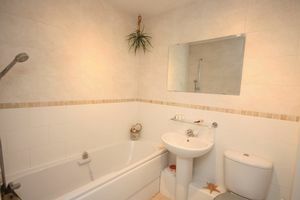 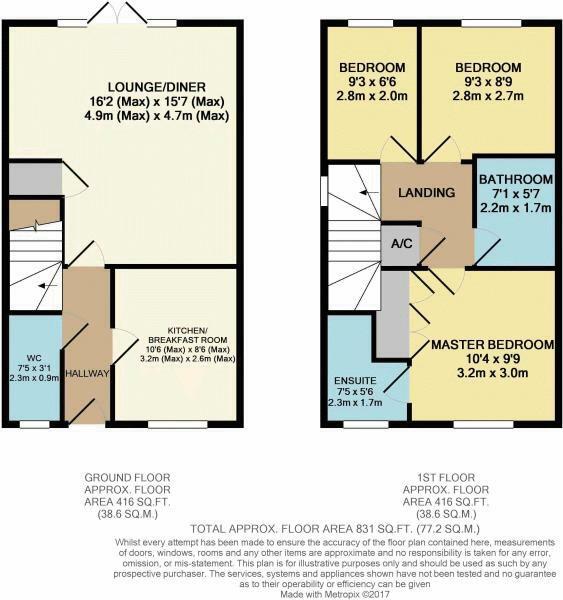 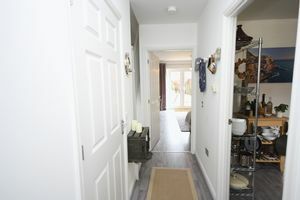 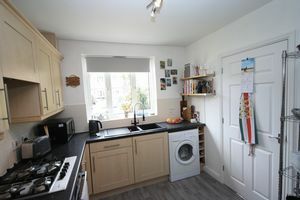 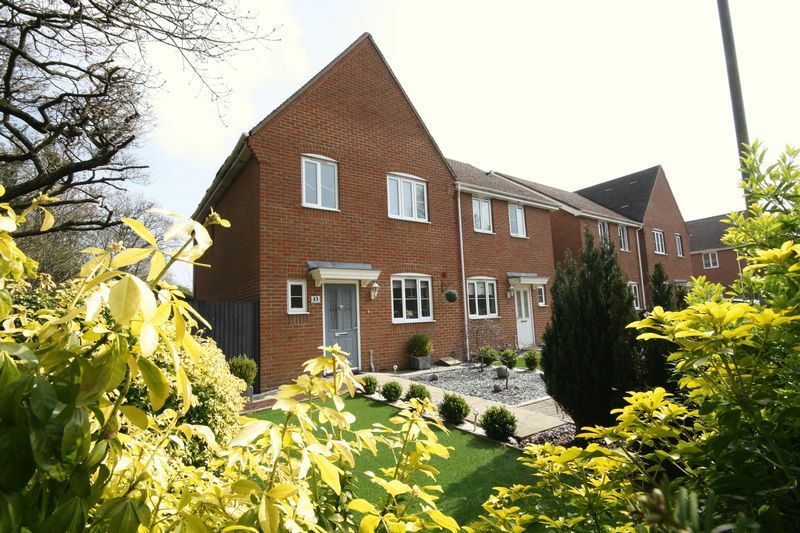 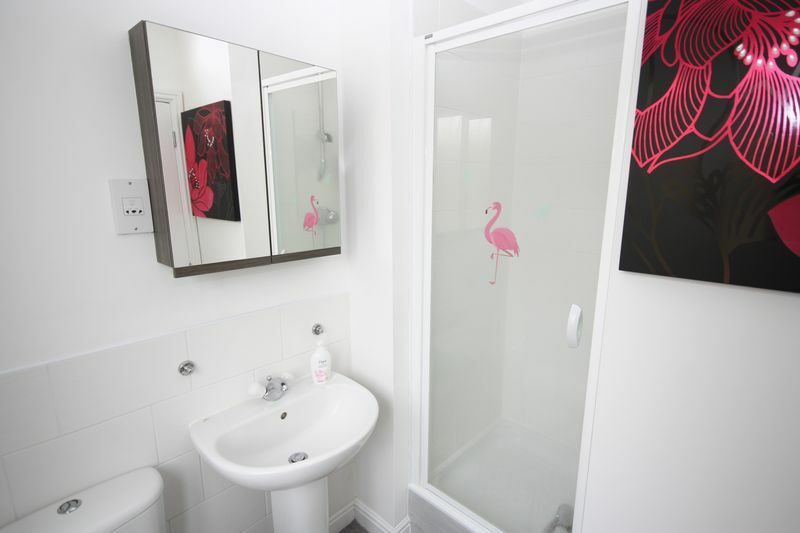 Accommodation comprises of A MODERN FITTED KITCHEN, spacious lounge/diner, downstairs WC, three bedrooms, TWO BATHROOMS. 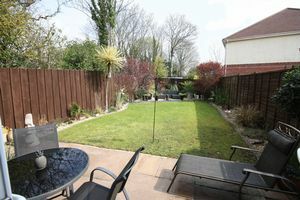 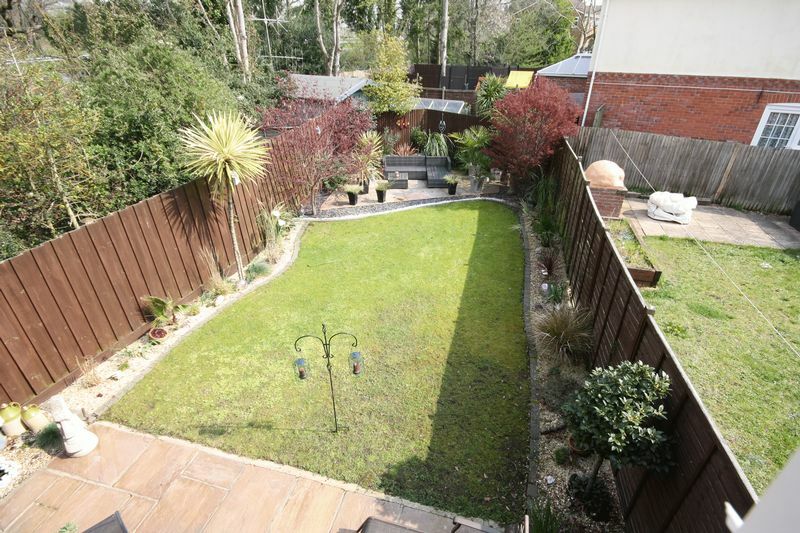 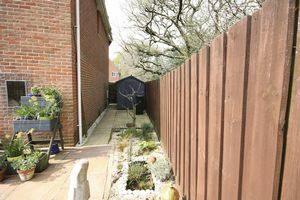 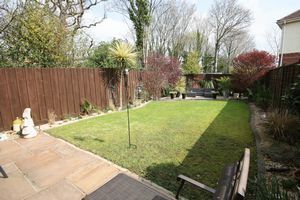 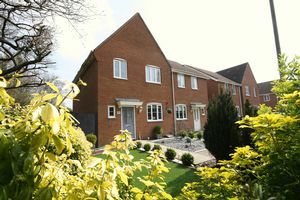 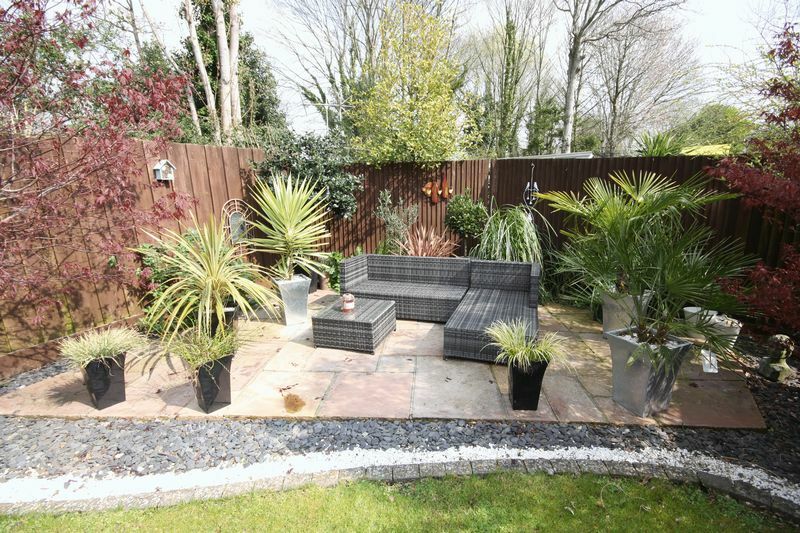 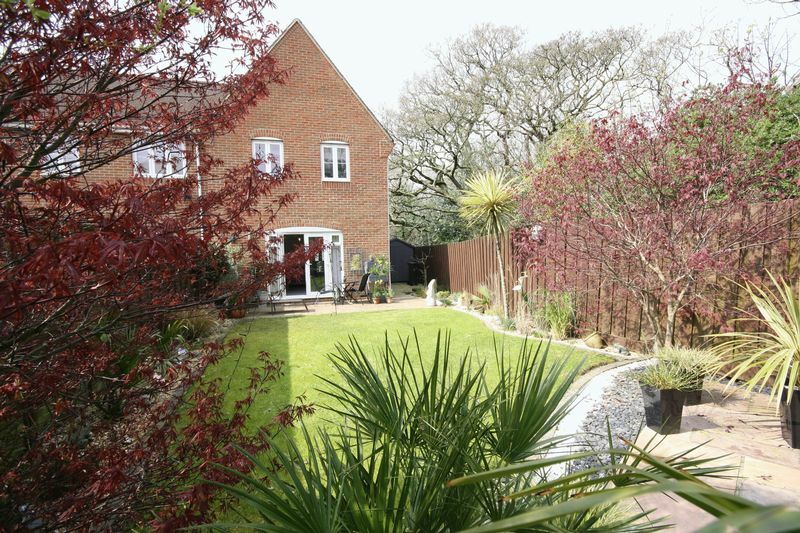 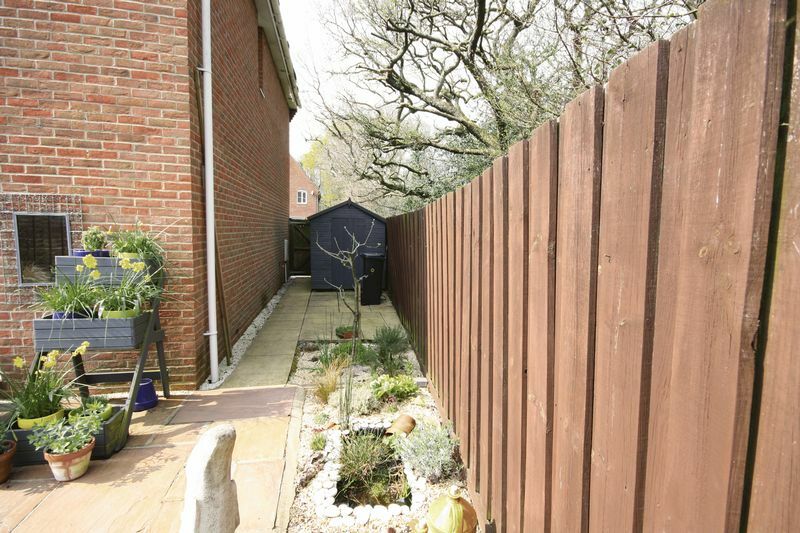 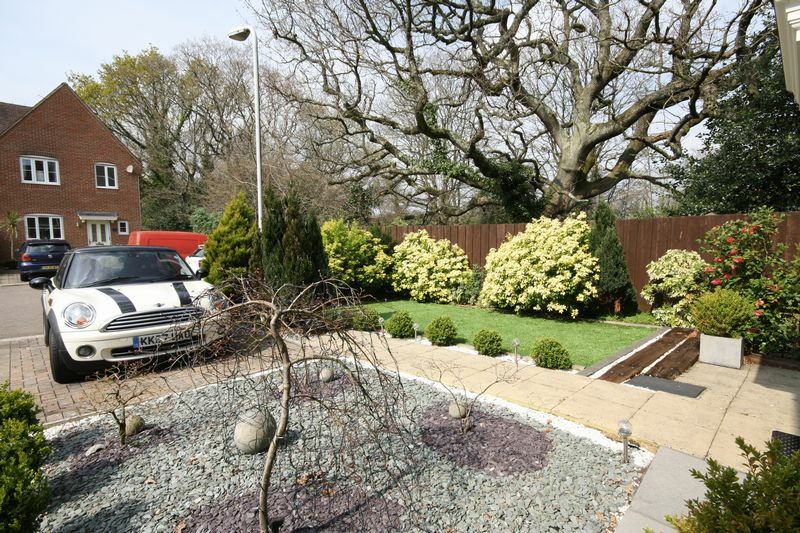 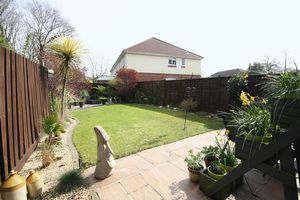 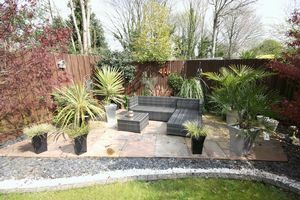 , good sized private rear garden and off road parking for two vehicles. 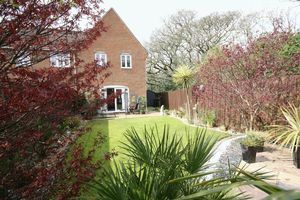 WE STRONGLY RECOMMEND AN INTERNAL INSPECTION TO FULLY APPRECIATE THIS BEAUTIFUL PROPERTY .